When you began working for a new employer, you were likely handed a large pile of information or employee handbook that detailed benefits along with work hours, expectations, company mission, and policies. If you were lucky, an experienced Human Resources professional held an orientation explaining the benefit options. Even when employers handle this part of onboarding well, it’s a lot to take in. 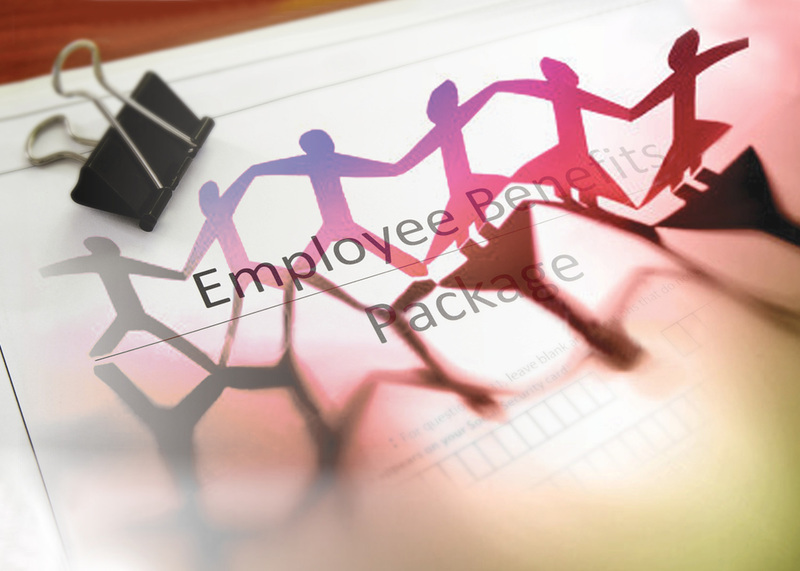 It’s not surprising that many employees don’t take full advantage of their benefits. In fact, the Bureau of Labor Statistics recently reported that while 70% of American workers have access to medical and retirement benefits through their workplace, as few as 52% participate in those benefit programs. Can you afford to leave thousands of dollars on the table? For example, employer-offered retirement savings accounts provide the ability to deposit money regularly, pre-tax, into an account that builds for retirement. Not only do you reduce your current taxable income by the amount you deposit, resulting in a higher percentage of take-home pay, but you may be missing out on an employer match, leaving free money on the table. Benefits are intended to be just that: a perk your employer offers that saves you money, time, or incentivizes you to remain as an employee. Benefits may take the form of flexible spending, educational or transportation savings accounts, health, life and disability insurance, wellness initiatives, employee assistance programs, educational stipends, discounted or free products from your employer or community partners, a concierge or errand service, transit passes, parking permits, telecommuting, vacation, sick leave, or anything else a creative employer can imagine. If you are unsure what you may be leaving on the table, ask your HR department for information. Many employers have an annual open enrollment period so find out when that happens. Then do the background research to make sure you sign up for everything relevant. New to the professional world? Learn more with the DU Young Professionals on September 19 at 6:30 and hear from Lloyd Moore, Director of Benefits for the University of Denver, on Maximizing Your Employer’s Benefits.